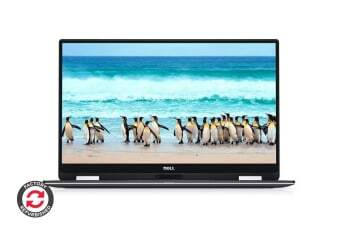 Premium performance without the premium price – the Dell XPS 13 9365 2-in-1 13.3”“ Full HD Laptop (i5-7Y57, 8GB RAM, 256GB, Silver) – Certified Refurbished gives you the same exceptional functions and features as a brand new model. The Dell XPS 13 9365 2-in-1 – Certified Refurbished has been fully tested by Dell to ensure that it is in perfect working order, so you can rest assured that your device will be as good as new. 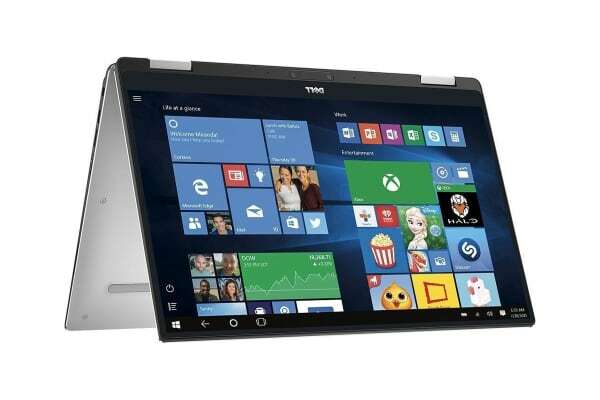 The XPS 13 9365 2-in-1 features a compact but powerful 13 inch Full HD screen – the first 2-in-1 with Dell’s revolutionary InfinityEdge display. Thanks to the virtually borderless edge-to-edge view, you can enjoy a more immersive and seamless Dell Cinema experience with richer sound and a vibrant viewing from almost every angle. Tap, swipe and pinch your way around the touch friendly interface, or use a Dell Active pen (not included) to write directly onto your screen. You can even sign in passcode-free with Microsoft Hello, unlocking your device via face recognition or fingerprint scanner. Dell has engineered the Dynamic Power Mode to deliver extra processing power when you need it, squeezing every drop out of your core processor, while intelligently monitoring and managing system temperatures. 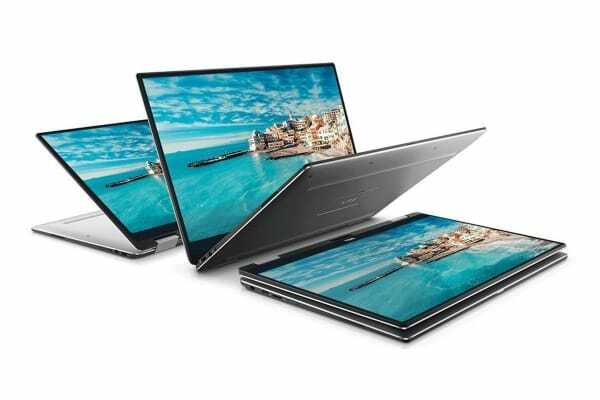 Plus, the XPS 13 2-in-1 laptop is energy efficient and uses Intel Rapid Start Technology to boot up in seconds, so you can get all your ideas out as soon as they pop into your head.